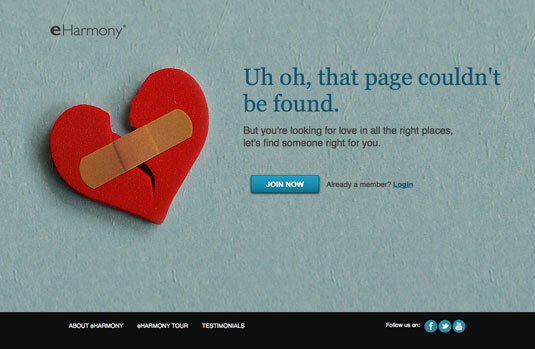 The dreaded 404. 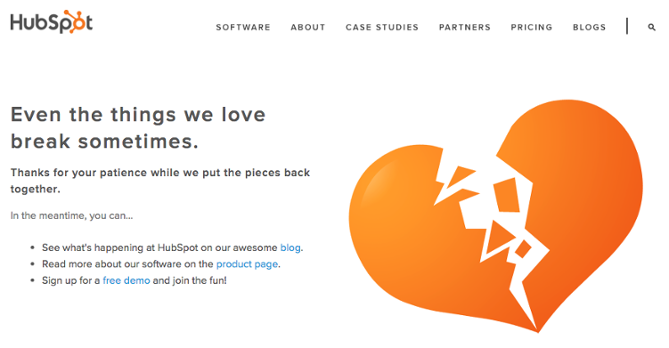 The dreaded 404 indicates that either a page a user was looking for was moved or redirected. Either way, something was broken and you now have a cheesed off user. How can you turn this bane into a boon for you? Instead, explain the error in simple terms he can understand. Make a list of your top pages: If your user hasn’t found what he’s looking for, it doesn’t mean he has to leave. In fact, grab the opportunity to retain the visitor now that he’s on your website. Do this by directing him to high quality content by recommending your top 5 best pages rather than relying on him to hit Back and start over. 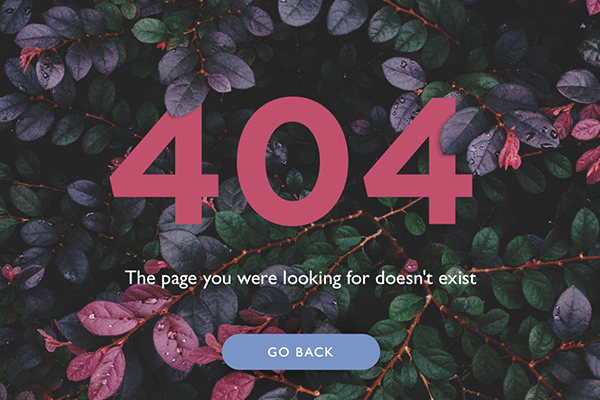 Help with search: You can assume that the visitor probably reached the 404 by looking for some content and failing to find it. How can you help? By guessing what we could’ve been looking for and throwing up 5-6 plausible search results based on his search terms. You can go one step further and include a search box at the bottom if your results still don’t get him where he wants. Find Branding opportunities here too: While you don’t want to overtly market your brand, you can ensure the aesthetics of the page are in line with the rest of your brand and tonality. Along with this, leave links to important sections of your website like About Us or Contact Us etc. Offer a freebie in exchange for his contact details: A visitor on your site is an opportunity you need to grab with both hands. Just because he couldn’t find what he was looking for doesn’t mean he can’t be a potential lead. Use this opportunity to offer a discount coupon or some important digital download here in exchange for his contact number or email address. It still gives you a chance to do business with him. Add a direct contact form: Give the visitor the opportunity to be contacted by you if he’s truly interested. Many 404 error pages have contact forms that serve two purposes – collect leads (for you), opportunity for a call-back (for the visitor). 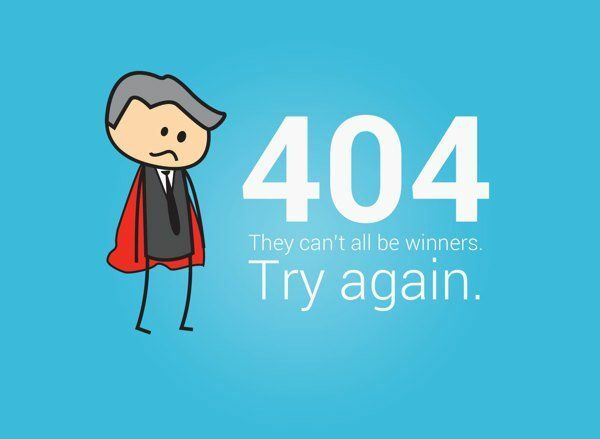 Use humour wisely: While humour can be injected in your 404 error pages, I would suggest you use your own discretion on whether or not to use it and how. This is because all users might not want to be entertained when they hit a roadblock. Using puns might be a better idea. Adopt a strategy that makes sense for you. 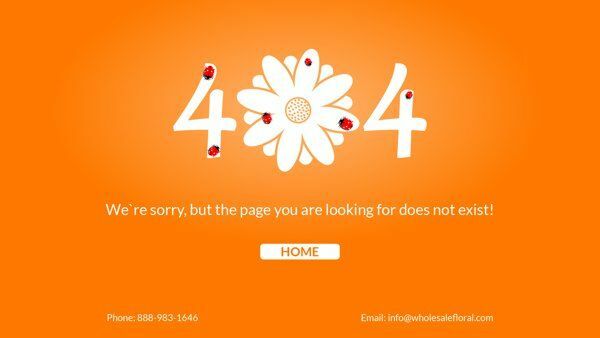 Although 404 errors can definitely be opportunities for you to retain your visitor, capture essential information, garner leads and market your brand, he shouldn’t have reached there in the first place. 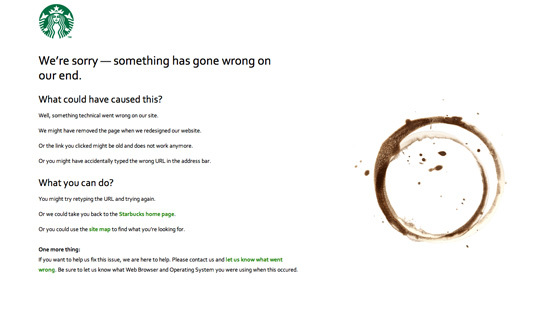 Therefore your aim should be to fix broken links, check all pages and regularly maintain your website. To help with this, tools like 404 Checker and Screaming Frog can be useful to identify broken links, make fixes and direct visitors to the right content. Want us to write on a particular topic? We’d love to hear your suggestions in the comments section below.